Few periods in history have become so intertwined with legend as the era of the buccaneers—or “pirates” as they later became known. Originally privateers commissioned by the French, and later by the English and Dutch crowns, to hunt Spanish ships in the Caribbean Sea during the 17th century, the innate lawlessness of the profession inevitably spiraled out of control. 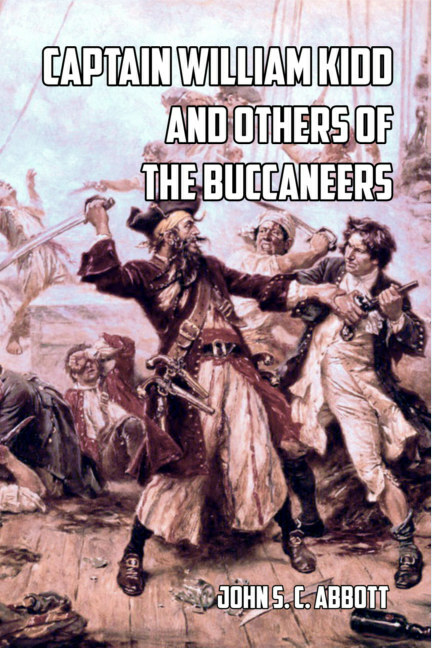 The buccaneers eventually became pirates—and had to be forcibly suppressed by the governments which had initially commissioned them. Focusing first on the extraordinary career of Captain Kidd, a New York merchant turned buccaneer, this work also includes the often shocking life stories of other equally famous—and bloodthirsty—pirates such as Edward Teach, better known as Blackbeard; Stede Bonnet, Barthelemy, and Lolonois. It also covers the story of Anne Bonny, the amazing career of Sir Henry Morgan, the cruel fanaticism of Montbar, and the romantic history of Mary Read. It tears away the myths which have surrounded this incredible time, and tells the true story of the men—and women—who sailed the seas seeking glory, fame, and wealth, and stopping at little to get it. “There can scarcely anything be found in the literature of our language, more wild and wonderful, than the narrative contained in this volume. . .”—from the Preface. This then, is the true story of the pirates of the Caribbean.